Quality trailers for all your needs! ​We have been in Business for over 20 years! 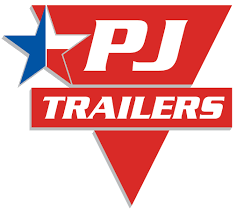 Choose us to buy a new trailer or service trailers of all types and brands at affordable prices. 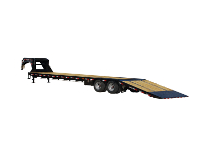 Our motto is “Do it right the first time!” All trailers are backed with a manufacturer's warranty. Visit us today. We are located across from NAPA Auto Parts in Weatherford. From utility and cargo trailers to livestock and horse trailers, you'll find just the type you need to be able to transport your load safe and secure. Please Swing on By, So we can get you Hauling!